With the maturing of the binary options industry, it has started borrowing a number of tools to deliver a better client experience to its end customers. The latest news from Tradologic is providing more insight into the evolving needs of binary options traders. Tradologic has just announced a partnership with one of the leading chart pattern-recognition software companies, Autochartist, which brings a technical analysis widget specifically designed for the needs of binary options traders. The main difference with the typical Autochartist solution which many forex traders are familiar with, is that the binary options widget is using data from shorter time frames to adapt to the peculiarity of the market and provide useful binary options technical analysis. Unlike the regular solution which is based on 15m and greater timeframes, the widget uses 1m, 2m and 5m data. In addition, the results are calculated in real-time with a signal based on the prediction abilities of the software, displaying on the chart within 1 second from the close of the candlestick chart. 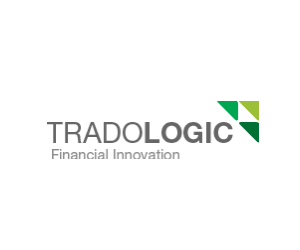 The new trading experience is available to all white label clients of Tradologic who sign up for the service. 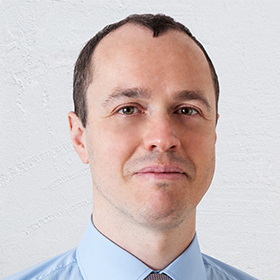 One of the big labels partnering with Tradologic, Japanese binary options broker FX Trade Financial has already incorporated the Autochartist binary options technical analysis widget for its customers. The company is sharing in its announcement that several clients of Tradologic have expressed interest in delivering the new feature to their customer base, as the industry is aiming to present binary options trading as a tool to trade the financial markets as opposed to gambling.